The Brain to Books Cyber Convention is over until next year. If you attended, I hope that you enjoyed it. Winners of the contests and giveaways are being announced so if you entered something, be sure to check to see if you won. If you missed it, you still have a chance to grab up some great reads at bargain prices, or even free, at these events. 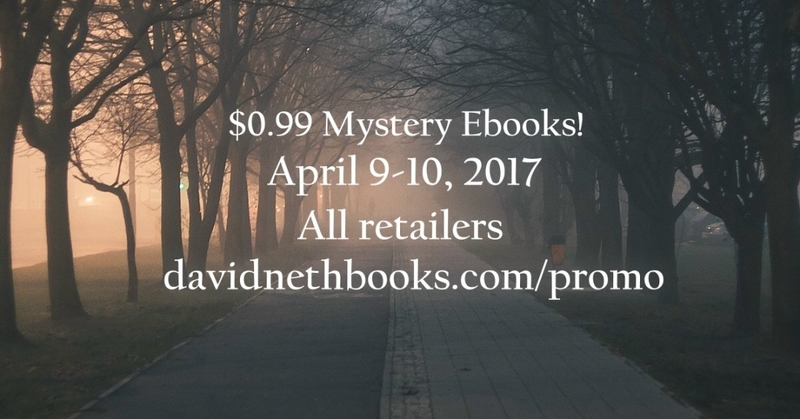 April 9-10, the Criminally Good Mystery Ebooks sale. Lots of bargains here for you readers of crime fiction, including my cozy mystery mini, Murder by the Book for just pennies. This sale ends today so if you see a title that you like snap it up. April 9-15, the Go Wide Sale. Scoop up all the cozy mysteries you want, from whatever online vendor you like best, whether it’s Kindle, iBooks, Nook, or Kobo. And be sure to enter the giveaway for a chance to win a $30 amazon gift card. You’ll find Murder by the Book here too and if you haven’t read it yet, you might want to get it now. I’m working on another Candy Wadsen mystery. April 12, Drop Everything and Read. I’ll be taking over Facebook at 10:30 a.m. Eastern Time. 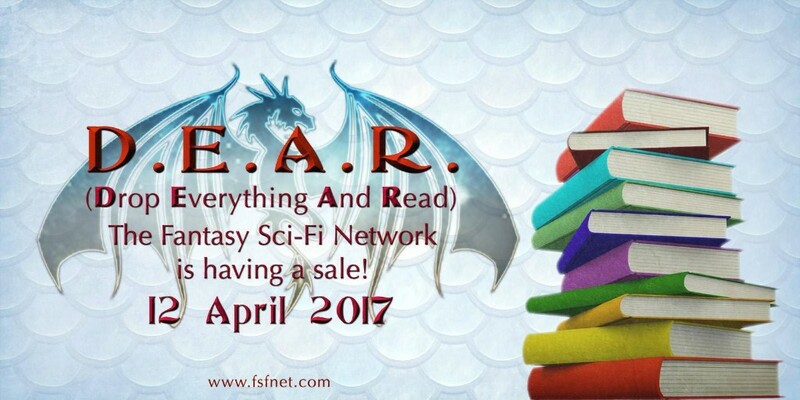 Throughout the day my Fantasy-book author friends and I will be hosting games, giveaways, chats, and more. This entry was posted in arts&crafts, read and tagged events, fantasy, mystery, read, thriller. Bookmark the permalink.